Two maps, Byzantium 3 and Carthage 3, have been kept from the previous season, although last season, versions 2.3 and 1 were used, respectively. Heartbreak Ridge and Outsider have been adapted from Proleague. The number of remaining competitors has been halved as the tournament continues into the Round of 16. Beginning with this round, the tournament becomes single elimination. The players who finished first out of their groups last round will be paired against a player that finished in second. Each pair of players will play a best-of-three match to determine not only who will advance to the next round, but who will earn seeds into the following MSL. Since there are four maps, there will be one map in each best-of-three match that will not be played. The players who finished first out of their group are given the opportunity to give a “thumbs down” to one of the maps. What this means is that the player will get to choose one of the four maps that he will not have to play on during this round. 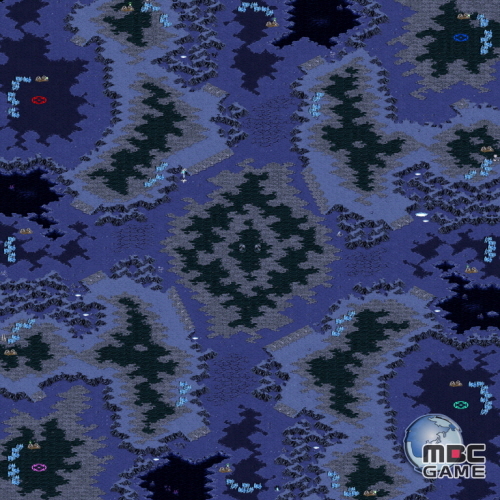 This allows the player the advantage of getting to remove a map that does not fit his play style or that he thinks may be imbalanced in a particular match-up. EffOrt thumbed down Byzantium 3.
fantasy thumbed down Heartbreak Ridge. PianO thumbed down Carthage 3. Flash thumbed down Heartbreak Ridge. Calm thumbed down Byzantium 3. 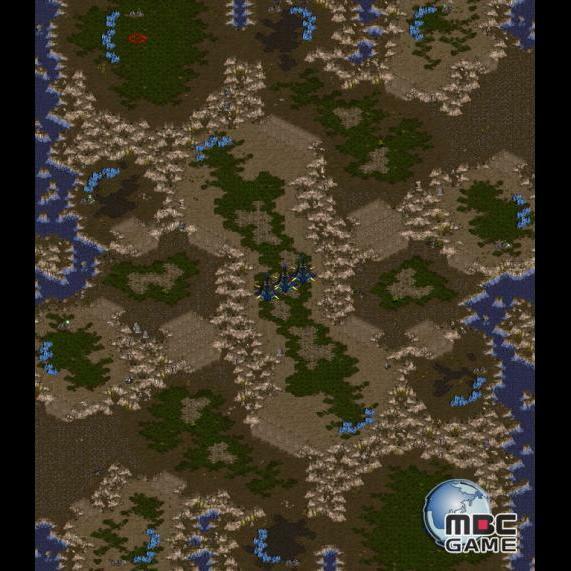 MBC has implemented a new format for the Ro8 this season. The brackets from the Ro16 have been discontinued, and the matchups are now determined by KeSPA ranking. The matchups are a Bo5 format, with both players able to thumb down maps they do not want to see played twice. There are only four players left, each with nothing to lose. The race for the finals reaches its peak here. Only two of these progamers will have the chance to taste glory, perhaps for the very first time. I prefer this season's osl but that gi's deal. If anyone has any mistakes in the OP to point out, or any suggestions, I'm happy to hear them. For example, I'm cribbing the idea of linking the winner interviews from Grandinquisitor. Does anyone have any other ideas like that? EDIT: I guess more concretely, should I include VODs in the OP? Two advantages of the way it is now: first, it's clearer who will have the advantage in day 2 of the group stages, and second, when the Ro16 rolls around, it'll be more clear how the Ro32 results led to the bracket. Also, what does the TLPD have to do with linking VODs? Put the group selection translation in. there's a thread somewhere with the group selections. its pretty crazy. pretty much a buncha stuff gets swapped everywhere. Please direct your attention to the "Miscellaneous" section for a pretty rad youtube channel. This Round of 16 is going to look so strange ... the advancing players so far are EffOrt, Kal, PianO, Calm, Iris, and fantasy, none of whom made it to last season's Ro16. It should be interesting to say the least.